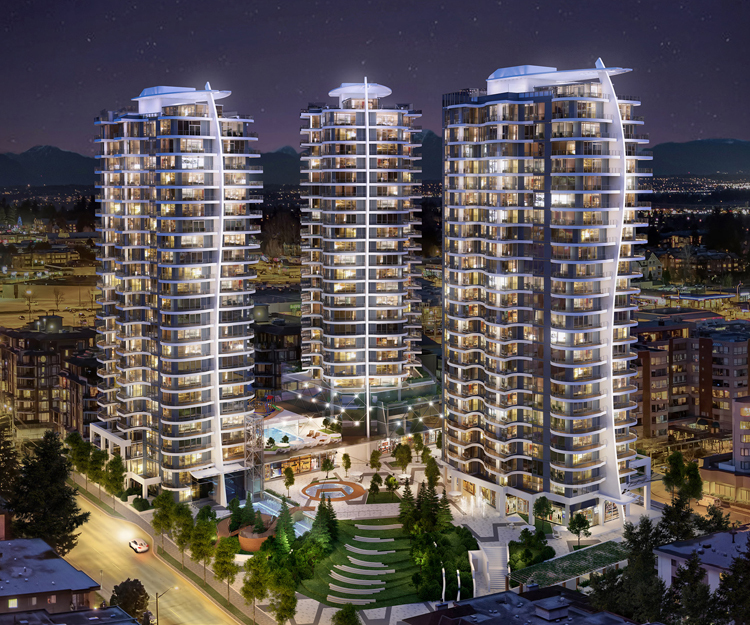 This three tower, mixed-use commercial and residential development will be the tallest structure in White Rock when completed. 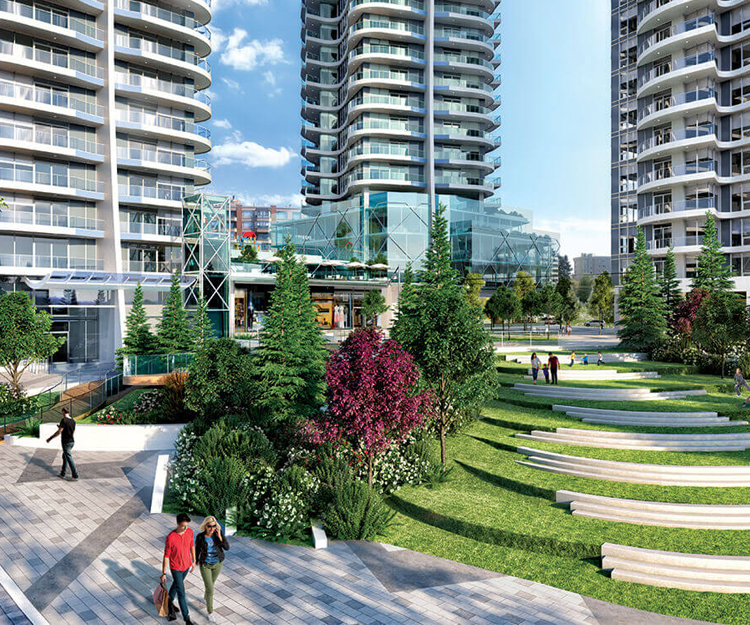 The project occupies the last undeveloped parcel of land in White Rock. 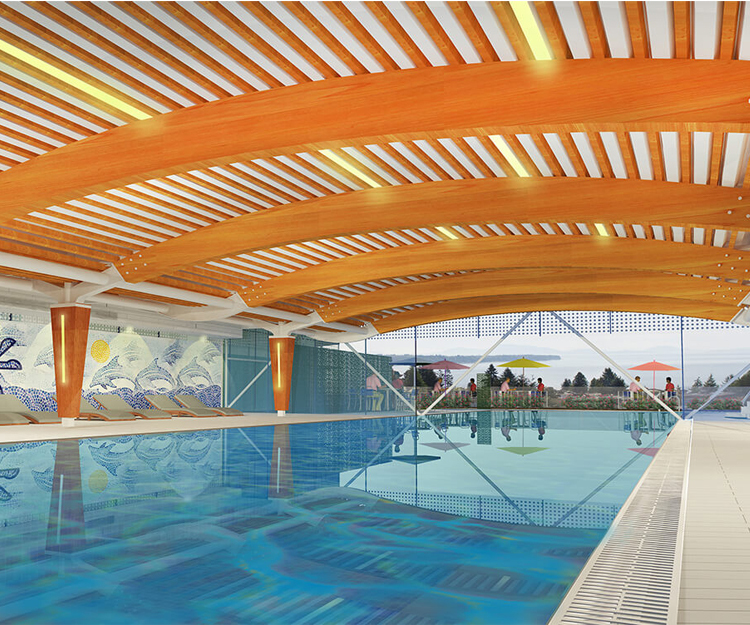 Foster Martin will include a 10,000-square-foot health club with a 75-foot indoor/outdoor pool, a fitness studio, a business lounge and communal recreational space. The south west corner of the property has a large public plaza with tiered steps that lead to a reflection pool at the top. The project will be completed in two phases starting with the first two towers and the full parkade structure. 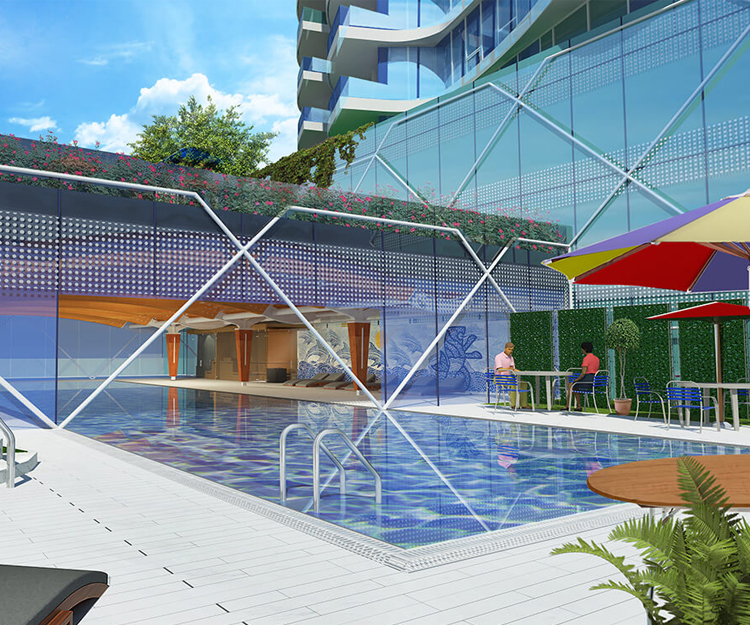 The third tower will be constructed in Phase 2 of the development.